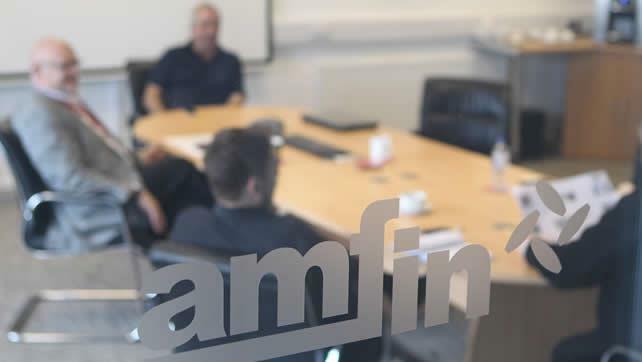 Camellia Plc is the majority shareholder of Atfin, a joint venture between Amfin and Aerotech Peissenberg. The joint venture allows Amfin to uniquely combine competencies with those of Atfin and Aerotech. 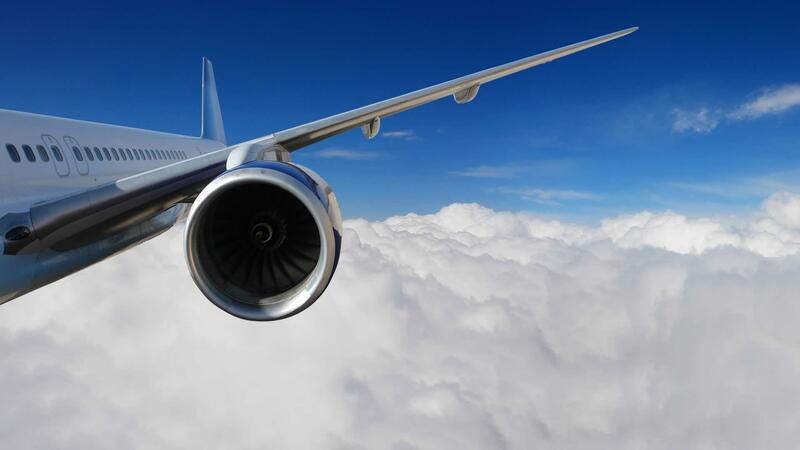 Abbey Metal Finishing Limtied is a leading provider specialising in processes for customers in the aerospace industry. The majority shareholder of Amfin is Camellia Plc, an international group listed on the London Stock Exchange which employs over 80,000 people worldwide. Aerotech Peissenberg GmBH & Co. KG is a leading machining and special process company for the aerospace industry. 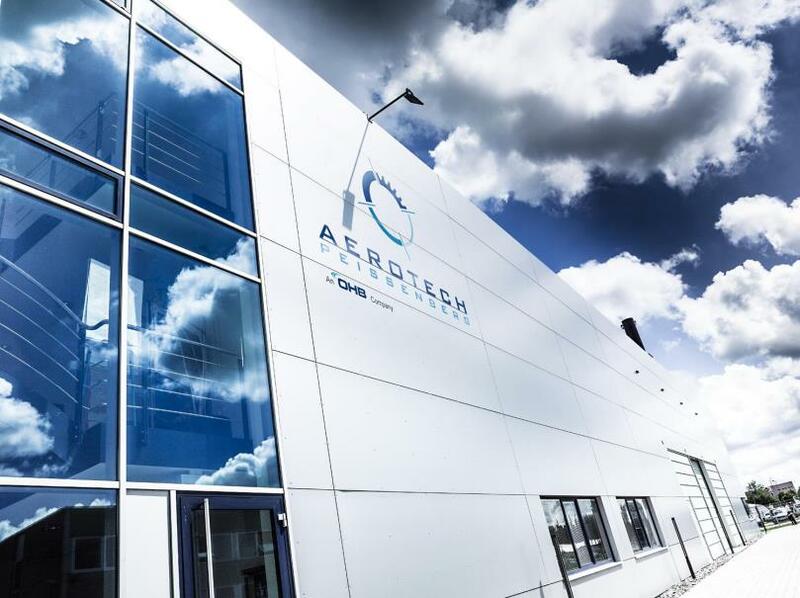 The majority shareholder of Aerotech is MT Aerospace, a well-respected aerospace company with growing activities in the aviation industry. The majority of Atfin's customers are leading civil and military turbine manufacturers in Europe. Geometrical titanium and nickel alloy components are etched and etch inspected to the customer’s specification in a specialized automated etch line.